Congratulations PSVBA 16-Steph! 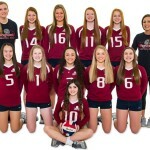 -PSR U16 Power League Champions! Our 16s have been the top ranked U16 team in the region from wire to wire and are still very focused on trying to improve. 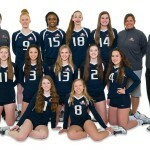 They have been a fun group to watch and are a great bunch of girls that truly enjoy training and competing together. Looking forward to the next several weeks as they try to set their sights on trying to earn an “Open Bid” to Indianapolis! 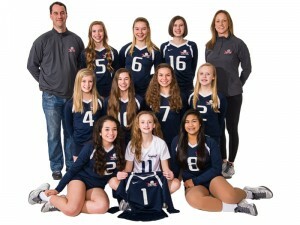 Congratulations PSVBA 14-Todd! – PSR U15 Power League Champions! 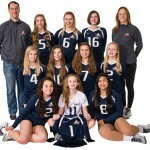 This is the third year in row a PSVBA U14 team has won the PSR U15 Power league! Our 14s have been a very consistent all year and have been the top ranked U14 team in the Puget Sound Region from wire to wire. Looking forward to this team preparing to compete in Indianapolis. Kudos to all our teams, I believe we had some strong performances over the course of the league! Here’s how our teams finished in the league standings. 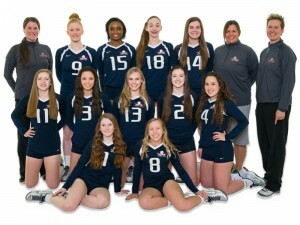 PSVBA Earns Five Bids to the 2016 Girls Junior National Championships in Indianapolis! Our club had another stellar performance at our regional bid tournament where we qualified five teams for the 2016 Girls Junior National Championships! 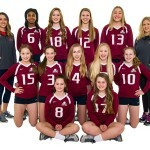 Congratulations to PSVBA 16-Steph, PSVBA 15-Jess and PSVBA 14-Todd …U14, U15 & U16 Bid Champions! All three teams went undefeated and earn a “National Bid” for Indianapolis. Congratulations to PSVBA 14-Jordyn for finishing 2nd (an “ALL-PSVBA” U14 Division Final) earning an “American Bid” for Indianapolis! 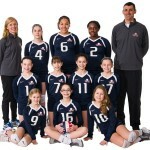 Congratulations to PSVBA 12-Micah for finishing 2nd in the U12 division…they earned a trickle down “National Bid”! Kudos to PSVBA 18-Pat (3rd), PSVBA 17-Joe (4th), and PSVBA 12-Kim (4th) for a very strong showing at the bid tournament; falling just short in the semi-finals and coming so close to also earning a bid! All our teams competed well in the bid tournament including PSVBA 16-Rod (T-5th), PSVBA 14-Rod (T-5th) and PSVBA 13-Tom (T-7th). 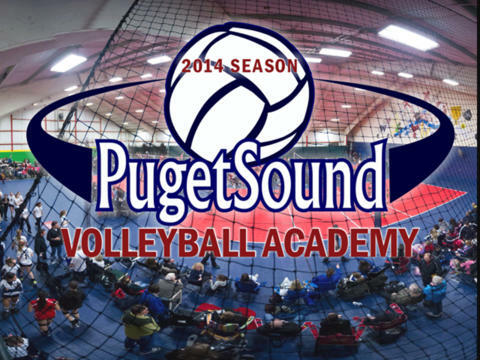 Great job to all our coaches, players and families…it was a great showing by PSVBA! Each year our club hits the reset button as we go through the tryout process with the intent to select talented, hard working and coachable players to build upon the success of past seasons. Each year I believe our club gets better by adding a coach or two that enhance our already very experienced and talented staff, we pick up a couple of players that make our teams even more competitive and the teams themselves start off in better shape than the year before. This season I believe we are even deeper and more solid from U12 to U18 than our club has ever been – which is saying a lot! We don’t grade ourselves on where we start the season, and our coaches all know we are always about improvement – but I will say that I am very impressed with our teams from bottom to top and can’t wait to see how good we are in a few months! Here’s to another very promising season!